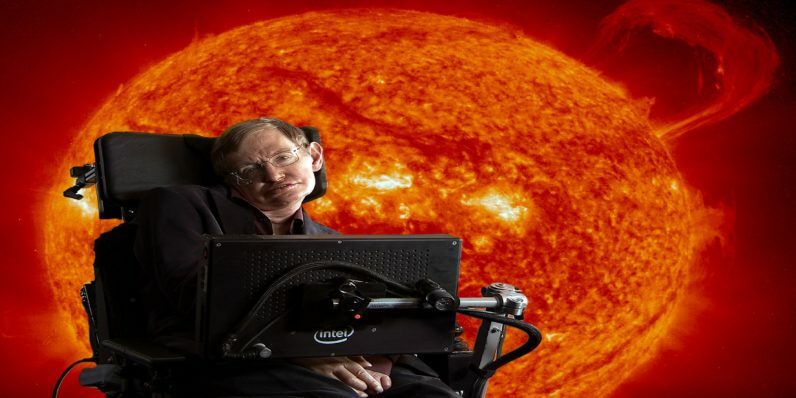 World renowned theoretical physicist Stephen Hawking is urging the nations of Earth to resume sending manned missions to the moon. He wants us to engage in another space-race – one that will serve as the catalyst for our eventual migration to a second Earth-like home planet. He called upon the nations of earth to send astronauts to the moon by 2020, and Mars by 2025. His assertion is that by setting these goals – we can align mankind across the globe in a united purpose. A new and ambitious space program would excite young people, and stimulate interest in other areas, such as astrophysics and cosmology. He also addressed concerns that any efforts to bolster a space program could be better used to fight the growing issues happening right here on Earth. The scientist pointed out that he wasn’t denying the importance of fighting climate change or other issues, but the need to colonize another planet stems from the idea that we might not be able to save this one. The famous physicist called out Donald Trump, saying the US President “may just have taken the most serious, and wrong, decision on climate change this world has seen.” Presumably he was referring to the US withdrawal from the Paris Climate Agreement. What can we do now? According to Hawking we’re out of options. If humanity is to continue for another million years, our future lies in boldly going where no one else has gone before. Beam me up before its too late.